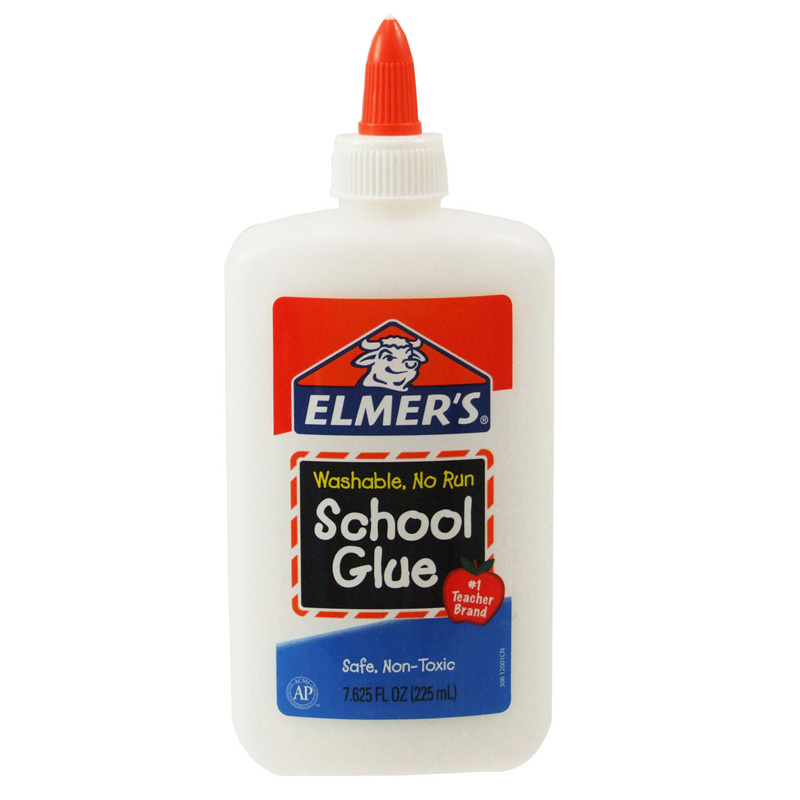 Elmer's tack is a removable adhesive putty. It is ideal for hanging lightweight objects to walls, doors, refrigerators, or similar non-porous surfaces. It is easy to use, stays moist and will not mar most surfaces. It can be removed and re-used. Each pack contains 2 oz of adhesive putty. Sold as 12 packs for a total of 24 oz. The (12 Ea) Elmers Tac N Stik can be found in our Glue/adhesives product category within the Arts & Crafts. 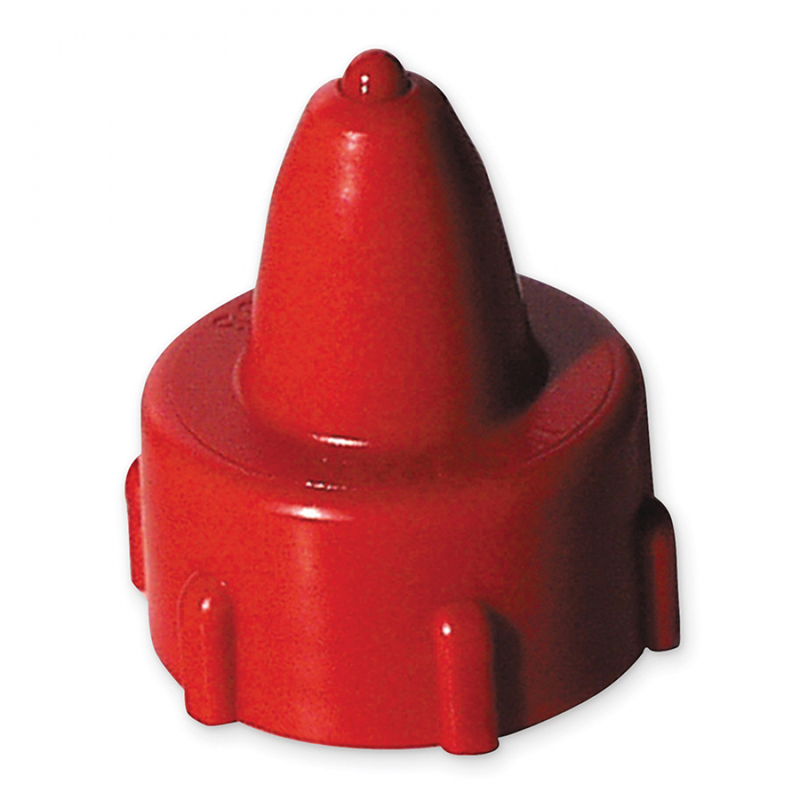 A convenient, spring-loaded stopper keeps air out, and makes dispensing glue easy. Simply push the cap against the surface to dispense glue onto the desired surface. Fits all standard-sized glue bottles. Bundle includes 12 caps.